Kaelon Christopher. Our new personal trainer. 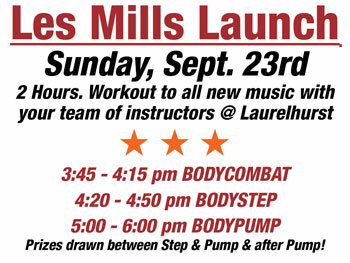 All new music and moves with a team of instructors! More Info coming soon on Fall 6 Week Pop-Ups!